Savant Solutions has developed Pinpoint, a compliance platform to help you see whether you are currently meeting NIST, HIPAA, PCI, etc. Pinpoint allows you to use existing standards or create your own, then design tasks and controls to satisfy any requirements. You can build out visual workflows to govern your performance for tasks and controls and map them accordingly. 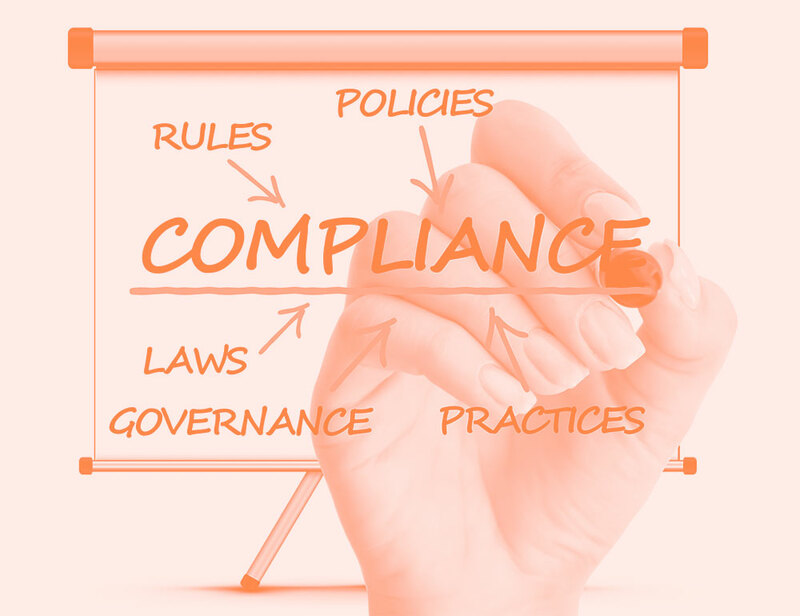 Automation within the platform means that you can set up periodic compliance checks and create attestation records, then leverage the workflow engine to provide effective, proactive compliance management. You’ll know when you’re out of compliance long before the auditors, thus ensuring you can be ahead of the game for uninterrupted business. Ensuring repeatability, reliability, and consistency for all task and processes. This guarantees that nothing will be missed or overlooked when setting up a process. Workflows are detailed, visual processes that walk users through the steps of completing a task, ensuring that all team members complete the tasks as needed for compliance. Attestation tickets group several Special Compliance Tasks (SCTs) into one ticket, and assign that ticket to one or more specific individuals. SCTs can be grouped based on similarities of whatever the user chooses. Action items are built up using workflows, so the user can gain a complete understanding of the activities and progress leading up to completion. Protect against inbound attacks and secure sensitive outbound data leaving your organization. Proofpoint's extensible next-generation platform gives you clear visibility into all email communication. And their search and reporting capabilities help you to identify and prioritize security incidents. They also help prevent phishing and spoofing attacks. Queues allow managers to track attestation tickets and Special Compliance Tasks (SCTs). Managers are able to filter tickets to see how many tickets (and which tickets) are within each category, and which ticket is assigned to which employee.acks and secure sensitive outbound data leaving your organization. Proofpoint's extensible next-generation platform gives you clear visibility into all email communication. And their search and reporting capabilities help you to identify and prioritize security incidents. They also help prevent phishing and spoofing attacks. Our Standard Builder breaks down each requirement into control points, which is further broken down into tasks. The benefit to focusing on each specific task for each specific requirement forces organizations to conceptualize the necessary process to become compliant, as well as tracking the progress of tasks. Besides PCI, HIPAA, NIST, NERC compliance we can also custom build any standard.